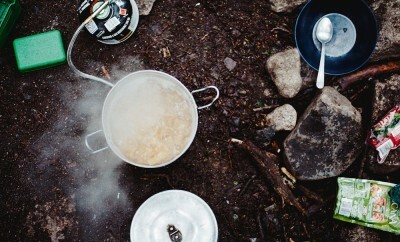 Backpacking comes in many ways, shapes, and forms. 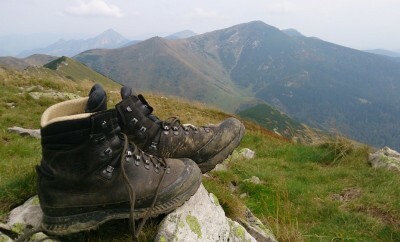 From conquering the Appalachian Trail to slumming it in hostels around Europe, there are plenty of ways to see the world with all of your possessions on your back. While there are plenty of bucket-list trails to complete, such as the Pacific Crest Trail, the Continental Divide Trail, and the El Camino de Santiago, a new trend is emerging. Coastal walks have existed for hundreds of years. Sort of a locals-only experience, they don’t typically receive much notoriety in the adventure world. Part of this is due to their less complex nature, considering many of them are gently-graded. What coastal pathways lack in gruel, they surely make up in serenity. Imagine strolling along ancient cliffs, huge waves crashing below, with sheep babbling inland. Suddenly the trail takes a downhill turn, bringing you to a secluded beach. Sound epic enough for you? 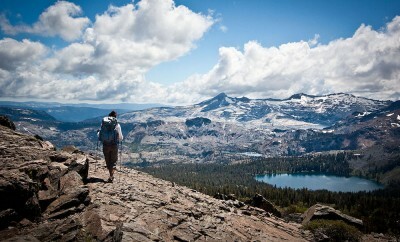 If this image strikes your backpacking fancy, read along to learn about some of the world’s best walks along the coast. 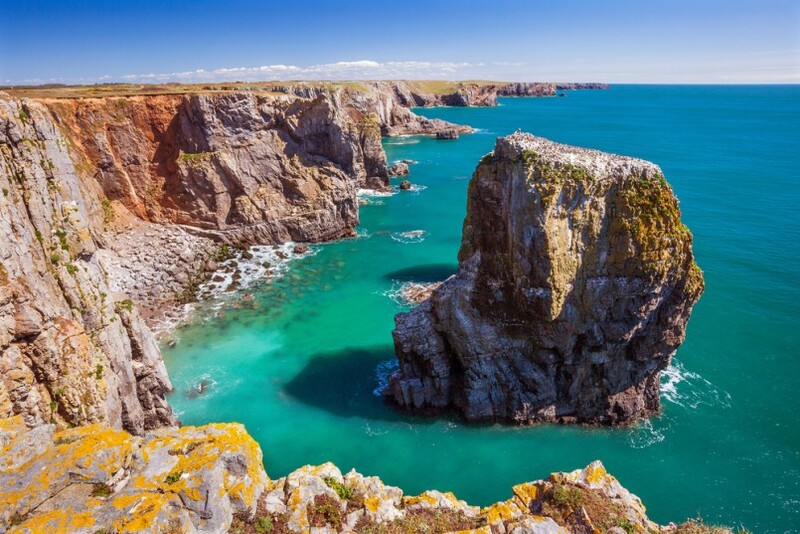 Wander the rolling hills of England’s only coastal national park as you traverse the serene Pembrokeshire Coast Path in Wales. This 186 mile-long footpath begins in St. Dogmaels and passes through a diverse array of maritime scenery, including more than seventy remote (ahem.. private) beaches. That’s not to mention the mountainous cliff views, coves, estuaries, and grasslands. While the route typically takes 10-15 days to complete, it’s easy to take rest days at any number of charming fishing villages along the way. 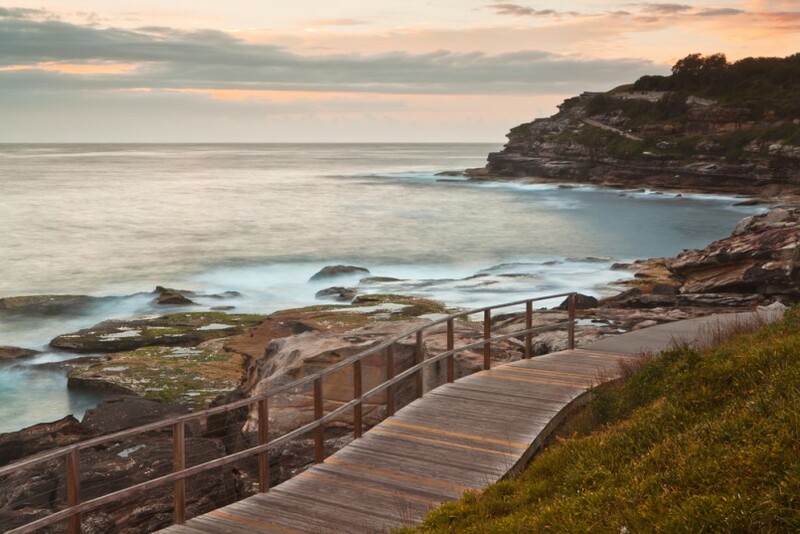 This route is super quick (only four miles one way), but it’s an unmissable coastal walk near metropolitan Sydney. By taking the Bondi to Coogee Walk, it’s possible to see not only the famous sandy shores of Bondi Beach, but Sydney’s second-favorite beach as well. While the pathway is short, the climbs are moderately tough traversing over mountainous coastal cliffs. The best part? Walk directly into the ocean once you’ve finished! This iconic seaside region in Italy is comprised of five villages: Riomaggiore, Monterosso al Mare, Corniglia, Vernazza, and Manarola. 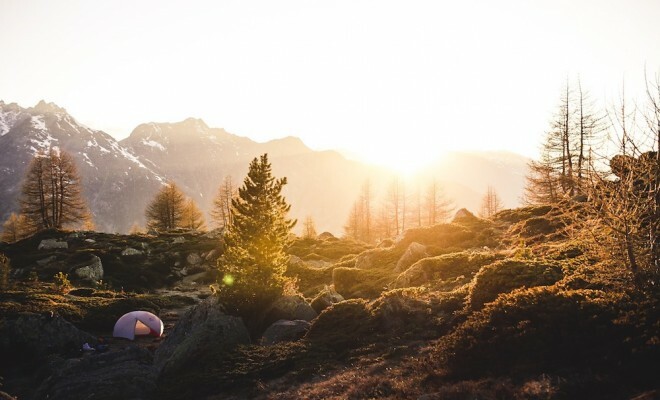 Do the right thing and see each equally beautiful town by hiking the Sentiero Azzurro, which connects them from top to bottom. 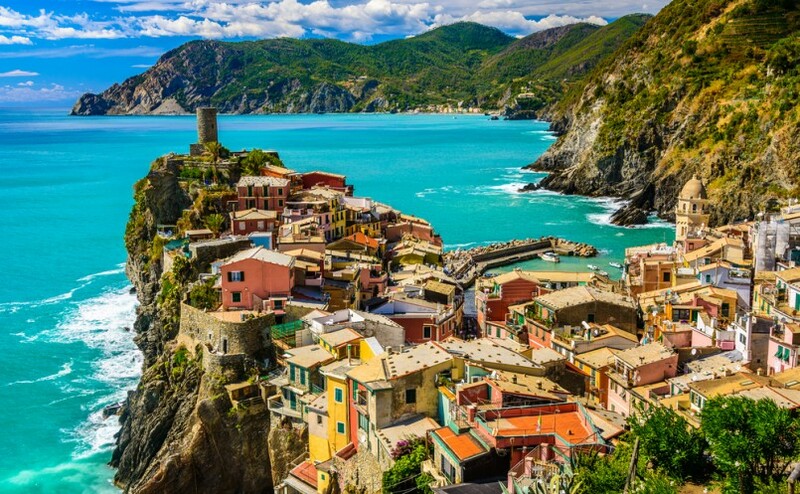 The 7.5 mile trek begins in Monterosso al Mare in the north and descends towards Riomaggiore in the southern end, giving the hiker extraordinary seaside views of the Italian Riviera. The wonderful thing about hiking Sentiero Azzurro is that the villages are equally as beautiful and unique as the surrounding nature! 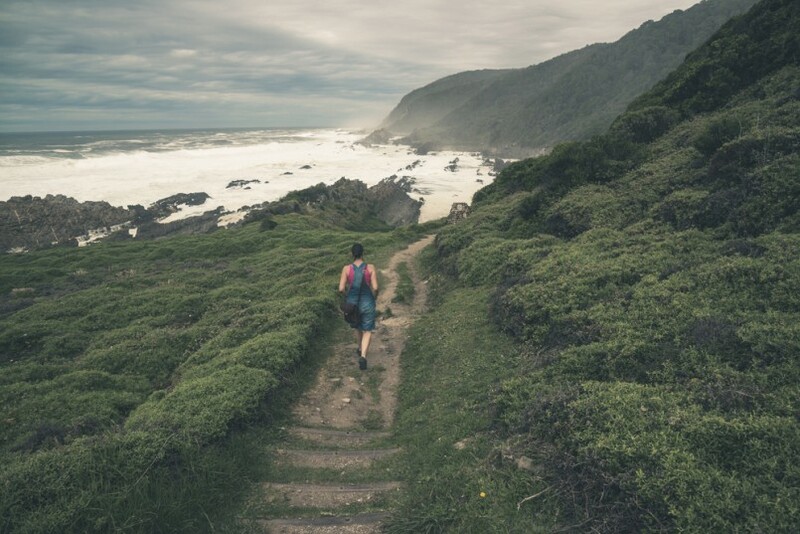 For an epicly adventurous and time consuming trip, consider completing South Africa’s Wild Coast Hiking Trail. Mostly undeveloped and permit-required, the 174 mile trek crosses so many types of geography that it’s hard to keep track. From sandy beaches to secluded coves, lagoons to mangrove swamps and rugged cliffs thrown in between, you’ll never tire of the scenery. Book your permit up to eleven months in advance to secure your spot. This region is heavily protected, so several restrictions (like group size and starting points) are in place. 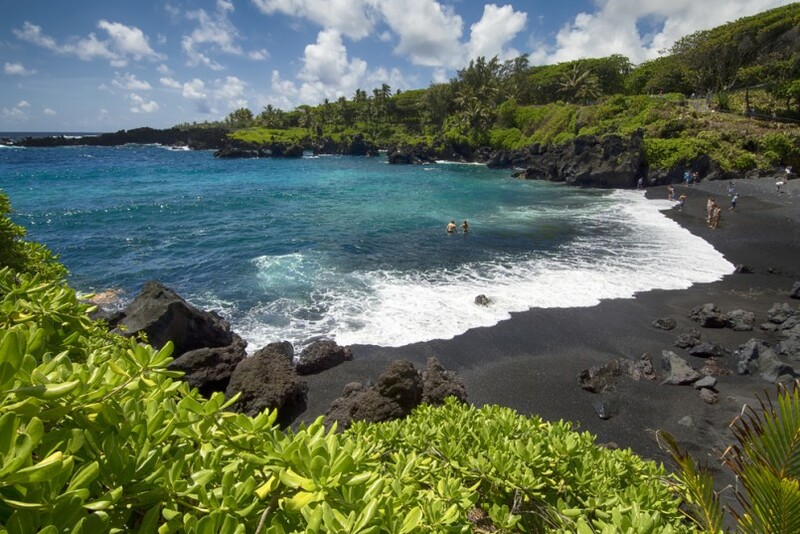 Arguably the world’s most beautiful coastal trail, the Hana-Waianapanapa Coastal Trail should be on any adventurer’s bucket list. Traverse dense rain forests, lava flows, steep cliffs, and caves as you take in the bluest ocean views imaginable. The relatively short hike (around five miles) is even manageable for beginners, so don’t fret about bringing the kids along! You can catch the trailhead in Kainalimu Bay.